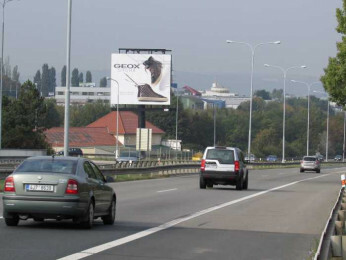 Geox - outdoor | Kilion s.r.o. 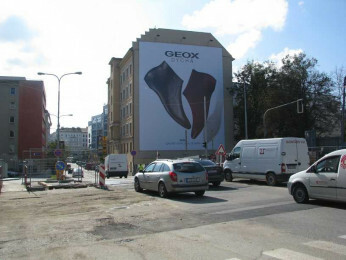 We take care of the outdoor campaigns for GEOX every year. 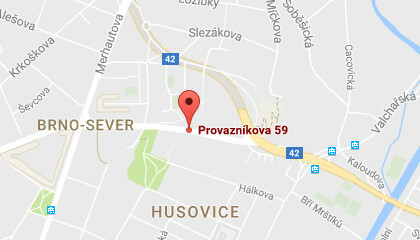 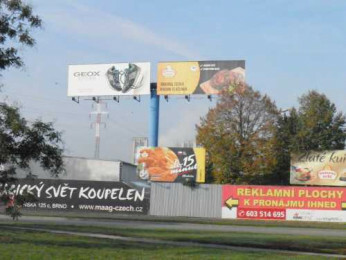 An advertising through the best billboard places in Brno.